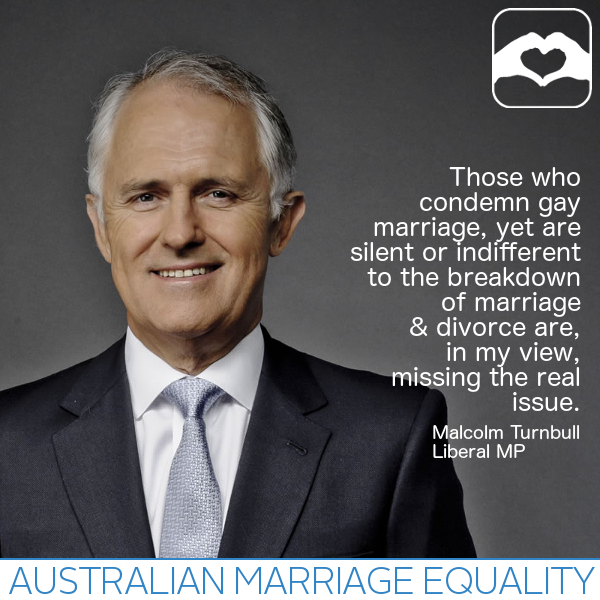 Tell the Liberal & National Parties You Want A Free Vote On Marriage Equality. 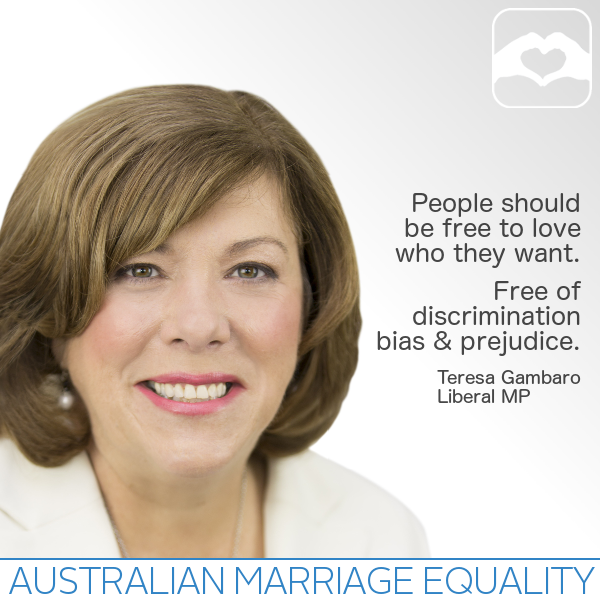 The Liberal & National Parties are considering a free vote on marriage equality. If they allow one, the last major hurdle to marriage equality will be removed. Now's the time to email them. Not sure what to say? Click here to insert our standard message. The above message will be sent to all coalition MPs and Senators including your name, email, and address so that members can verify your constituency. 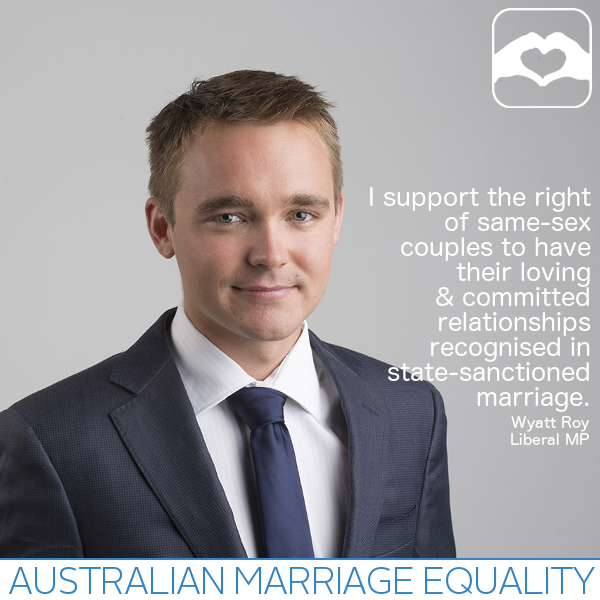 Every cent you give us goes towards fighting for marriage equality in Australia. Our only source of revenue is from people like you. Please consider giving us a small donation - 2015 is a critical year and we are struggling to raise the funds we need.